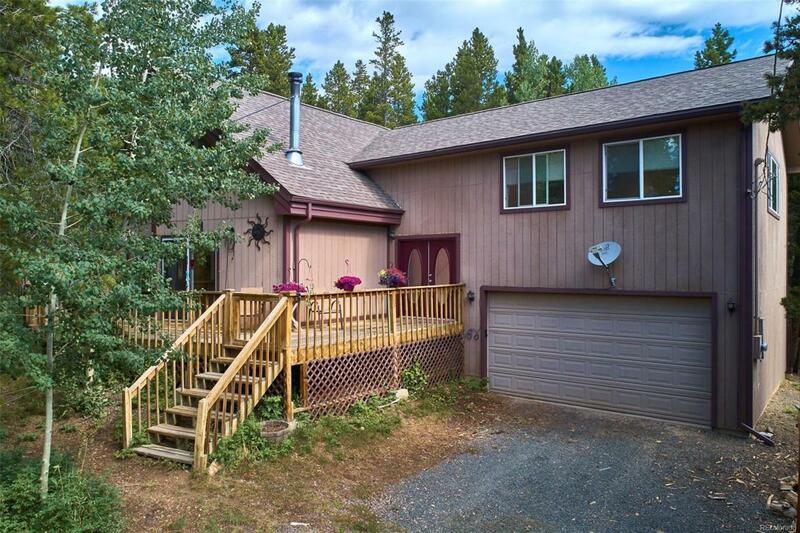 Beautiful home situated on 1.25 acres in Black Hawk. Vaulted ceilings and large windows provide sunny exposure and natural light throughout the home. Large trees on the lot provide privacy. Big bonus room above the 2-car garage. Nice dog enclosure. Very spacious and move-in ready!